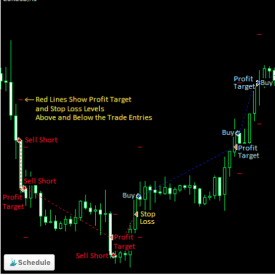 Dynamic Pro Scalper is one of the top Asian scalpers on the market. 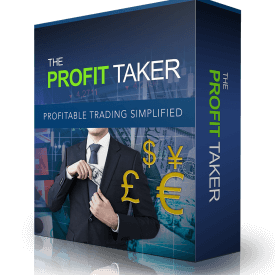 It is a totally automated trading system created for the MetaTrader 4 trading system. 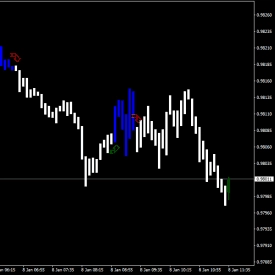 Dynamic Pro Scalper supports 9 (nine) currency pairs. 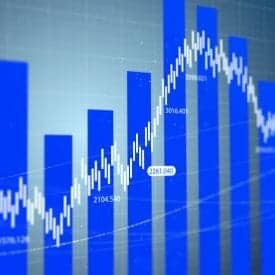 They are GBPUSD, USDJPY, GBPCHF, GBPCAD, EURGBP, EURCAD, EURCHF, USDCAD and USDCHF.